Click here If you are interested in receiving more information about any of these training modules or workshops. The Music on the iPad workshop series offers attendees several ways of looking at and working with the best apps available for music teachers and performing musicians. This four-hour workshop highlights the main features of 40 apps covering a variety of music topics for all teaching levels. 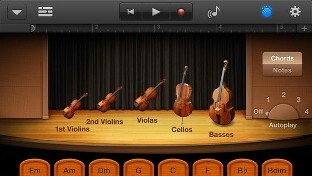 Included are apps for composition and recording, score viewing, music theory, ear training, music history and more. This six-hour workshop is a complete look at 40 apps covering a variety of music topics for all teaching levels. Attendees will be able to take turns trying out the apps. 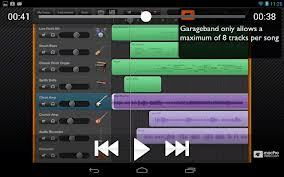 Included are apps for composition and recording, score viewing, music theory, ear training, music history and more. This three-hour hands-on workshop covers the top 5-10 apps for grades K-5 music teachers. 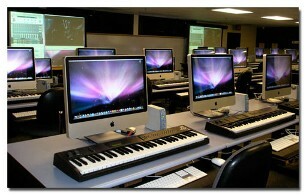 This three-hour hands-on workshop covers the top 5-10 apps for grades 6-12 music teachers. This three-hour hands-on workshop covers the top 5-10 apps for the performing musician. Beginning to Intermediate Sibelius (or the equivalent in terms of attendee knowledge) is a pre-requisite for all of these modules and can be included in a multiple-day workshop. These modules can also be tailored to the allotted time given, but in general, take up to two to three hours of a training day. So, two to three modules can be covered in one day. Learn how to use Sibelius on the fly in a lab or classroom setting (using a projection system or interactive SMART Board) to teach students music concepts from beginning theory to composition to performance practice. Learn all of the techniques needed to quickly create arrangements in Sibelius, including how to use Sibelius’ unique Arrange feature. 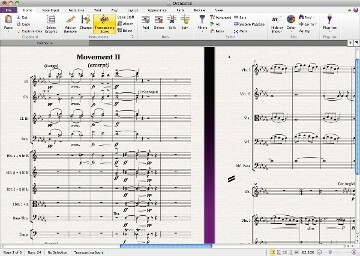 Learn everything you need to know about formatting in Sibelius, including how to utilize the Dynamic Parts feature. Learn how to take advantage of all the built-in curriculum that Sibelius has to offer. 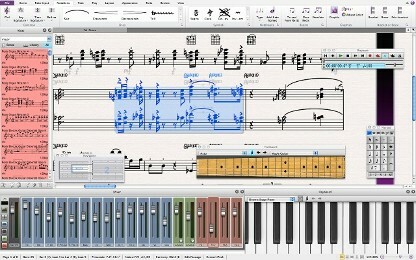 This module includes learning the techniques of creating worksheets from scratch, using Sibelius’ Worksheet Creator, and using the new Ideas feature in Sibelius 5. Attendees of this workshop module bring in their own project(s) to work on and complete during the duration of the workshop. Attendees have the benefit of one-on-one help with thier project(s), learning the specific techniques and features in the software required to efficiently complete the project(s). Learn everything you need to know about Sibelius’ playback features, including using the Aria Player, Kontakt and Sibelius Sounds, as well as other sample libraries. 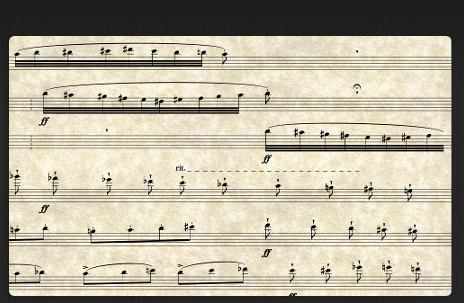 Getting the best results out of Sibelius’ Flexi-time note entry. Everything you need to know about percussion in Sibelius, including how to create custom instruments and custom drum maps. Learn how to use all of the amazing plug-ins that both come with Sibelius and are available from the Sibelius web site. Learn everything you need to know about scanning music, editing in PhotoScore, and importing the results into Sibelius. Learn the power of the integration of these two RisingSoftware programs in your music lab or classroom. Offer your students courses with lessons, exercises and exams, and create custom syllabi and tests for your students with comprehensive results storage and record-keeping. - a module specific to the needs of choral directors. - a module specific to the needs of band directors. - a module specific to the needs of orchestra directors. - a module specific to the needs of elementary music teachers. - a module specific to the needs of jazz educators. 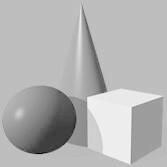 - a module specific to the needs of teachers of A.P. Music Theory. This workshop focuses on building the skills and techniques necessary to efficiently and properly use the software. Topics covered include getting around the interface, bar and note selection, creating a score, note and text entry, and basic editing. A continuation of the Beginning to Intermediate Sibelius training, this workshop focuses on learning intermediate to advanced techniques in using the software. Topics covered include using Filters, Plug-ins, exploring the House Styles menu, and learning about layout and formatting. From funding to product choice and scalability to implementation, learn how to make technology benefit and augment your music program. This workshop is ideal for scheduling as a 50 minute conference clinic.